Looking for a luxury holiday cottage in Devon? 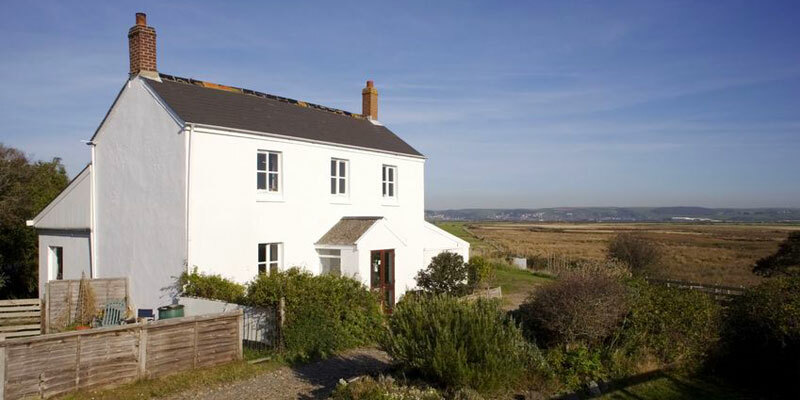 LovetoEscape has a selection of luxury 4 and 5 star self catering cottages in the Devon countryside and along the coast. Devon is one of the most beautiful counties in the UK and has a great selection of luxury cottages. While staying in a luxury cottage, explore Devon’s beautiful beaches, stunning scenery, National Parks, rustic villages and towns. From a beautiful barn conversion to a picture postcard cottage, luxury cottages are fitted with all the luxury facilities you could want or need. Enjoy luxury bedding, furnishings and even facilities such as hot tubs and saunas to relax during your holiday. For pampering and relaxation, enjoy luxury cottages with hot tubs, indoor swimming pools, and saunas. Luxury cottages in Devon can offer uninterrupted coastal and rural views, private fishing lakes, and breathtaking landscapes. With great restaurants and food, going self-catering is the perfect excuse for buying great local produce or eating out. Stay in luxurious surrounding and experience great cuisine in your accommodation or at amazing restaurants. Stay in one of our many luxury self catering cottages in Devon and enjoy everything the area has to offer in luxurious surroundings.